 The term IoT refers to all the enabling technologies capable to convert any object into a smart object, by means of a cost-effective internet connection and a low power consumption. • LONG Range networks (LoraWan, NB-IoT): used for “long distance” communications (up to 7 Km in dense urban environment) and for transmitting the collected data to the cloud. 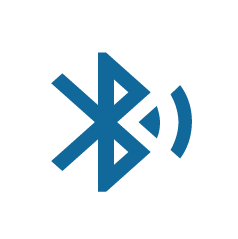 • SHORT Range networks (Bluetooth and WiFi): used for “short distance” networks, allowing communication among various ESC devices (board to board, board to smart device – e.g. cellular phone), up to a range of 60 meters. The components of ESC products have been designed for a very limited energy consumption, both for sensing and transmission phases. That allows a longer battery life above the average. 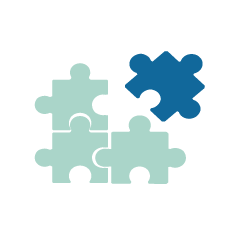 IoT devices currently available on the market, are hardly likely to integrated in pre-existing architectures. The ESC products, as result of a “Made-in-Italy” R&D activity, guarantee usability and quick integration on any pre-existing system. 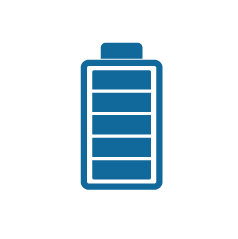 Extremely reduced size device with very low power consumption. 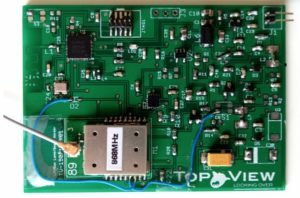 TopBeacon devices broadcast the status of different associated sensors (attitude, environmental parameters) in a range of 60 meters, transmitting data to the Gateway board. It is installed on objects of common use or on the present instrumentation in any working environment. 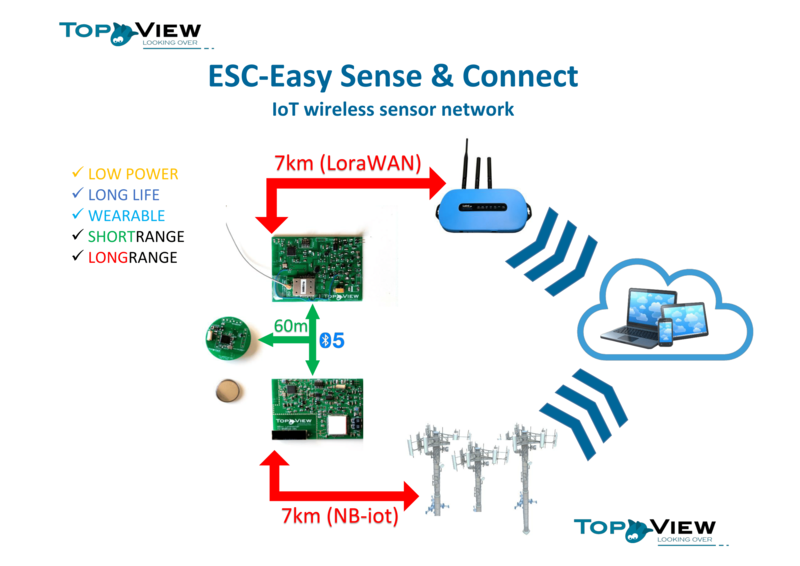 It can be associated to both Systems “ESC NB-iot Gateway”, “ESC Lora Gateway”. Beaconmode, il dispositivotrasmette il proprio codice identificatore ai dispositivi elettronici portatili vicini. 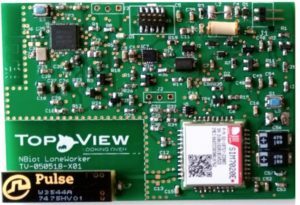 Sleepmode, il dispositivo è in modalità di risparmio energetico e si attiva quando rileva il minimo movimento o vibrazione.